Saint Judy tells the true story of attorney Judy Wood. 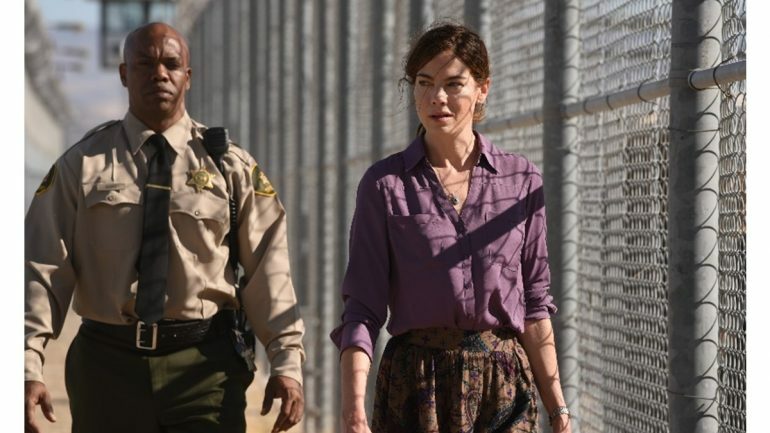 In a landmark case, her first as an immigration lawyer, Judy Wood (Michelle Monaghan) represents Asefa Ashwari (Leem Lubany), an Afghan woman who fled her home country after being persecuted by the Taliban for opening a school for girls. While juggling her life as a single mother and struggling against her own demons, Judy fights tenacious battles in and out of court alongside Asefa, together weathering devastating losses and setbacks. 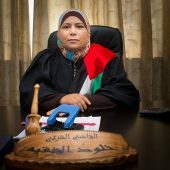 Their efforts culminate in arguments before the United States Court of Appeals for the Ninth Circuit, where they fight not only to save Asefa’s life, but to change the Law of Asylum to save the lives of women from around the world as well. Also stars Common, Alfred Molina, Alfre Woodard, Mykelti Williamson and Peter Krause. Q & A following the screening with the film’s producers Jaime Surenkamp and Marisol Brisbin, as well as immigration attorney Vasanthi Pillai. Vasanthi Pillai is a staff attorney at Volunteer Legal Services Project of Monroe County, Inc (VLSP) and practices Immigration law, in addition to other Consumer Law areas. Vasanthi handles Family based immigration, Special Immigrant Juvenile Status, DACA and Violence Against Women Act cases. In 2017, in response to the President’s Executive Order, Vasanthi started organizing rural Immigration and Family Preparedness Clinics to prepare upstate farm workers in danger of removal. She is currently in the process of expanding the Immigration Practice to include Asylum. Vasanthi received the Daily Record’s Excellence in Law Award for Civil Legal Services in 2018. Vasanthi is a member of American Immigration Lawyers Association, Greater Rochester Association for Women Attorneys and Monroe County Bar Association. 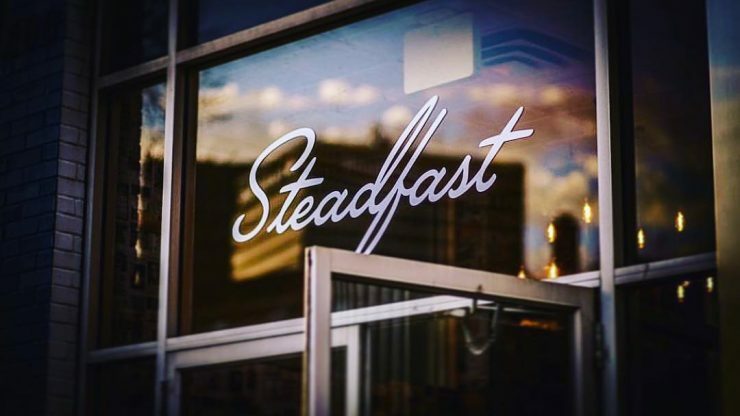 Then join us at Steadfast, 200 East Ave, to enjoy food, drinks and additional post-film discussion. Community Partners for this screening are the Monroe County Bar Association, Greater Rochester Association for Women Attorneys (GRAWA) and the Volunteer Legal Services Project. Sean Hanish is a WGA Award-nominated writer, producer and director and a multi-award-winning commercial director. Sean focuses on creating realistic stories about everyday heroes with a positive social message. His previous films include Return To Zero and Sister Cities. Saint Judy is his latest feature. A graduate of the University of Wisconsin, Hanish completed his Master of Arts at the University of Southern California School of Cinema-Television. He is a member of the Directors Guild of America, the Writers Guild of America, and the Producers Guild of America.